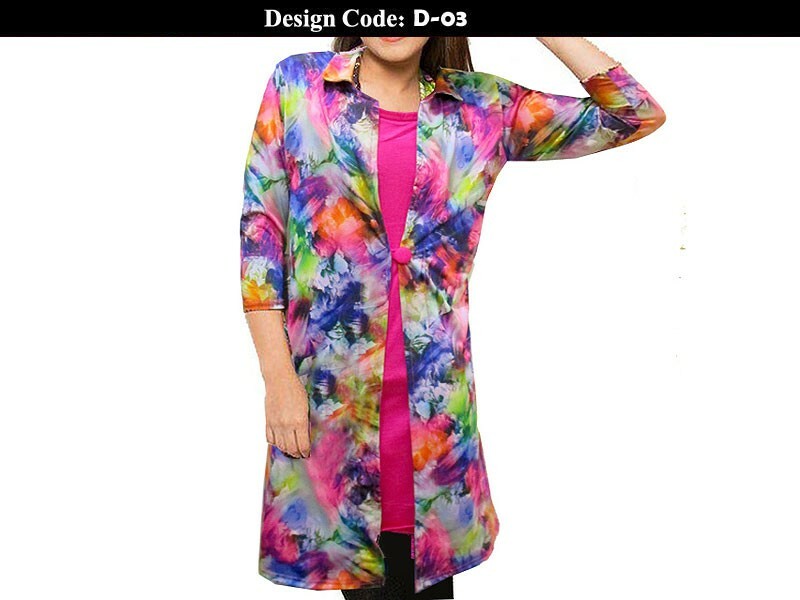 Please mention design codes in comments section during placing order. 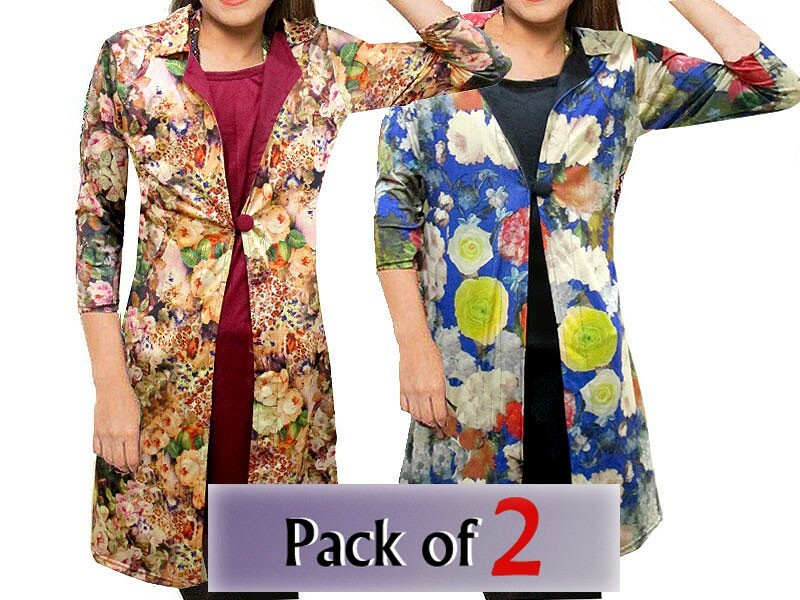 Pack of 2 Shrug Style Floral Tops Price in Pakistan (Code: M010202) offer by PakStyle are just Rs.1395/- instead of Rs.2000/-. 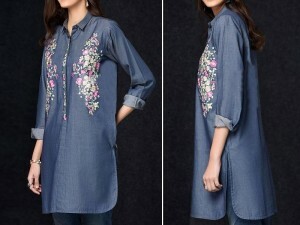 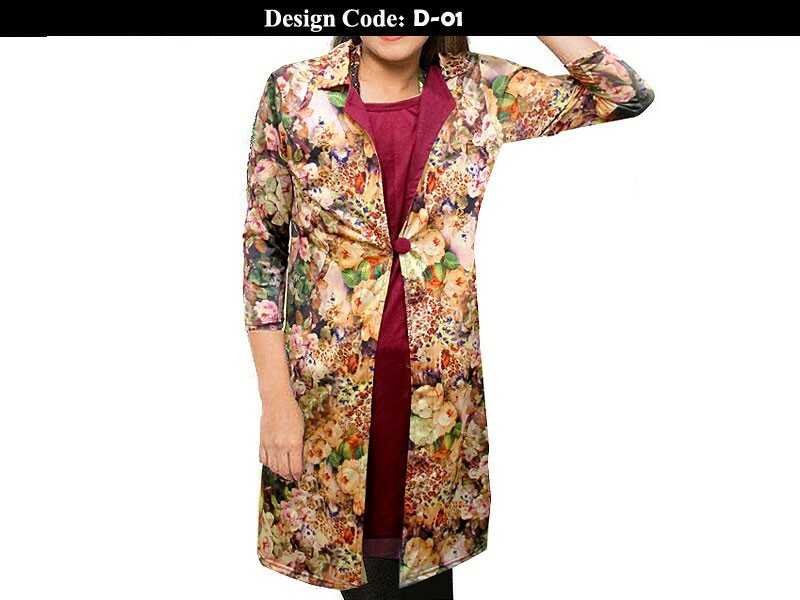 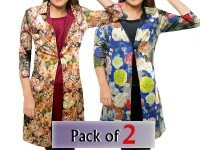 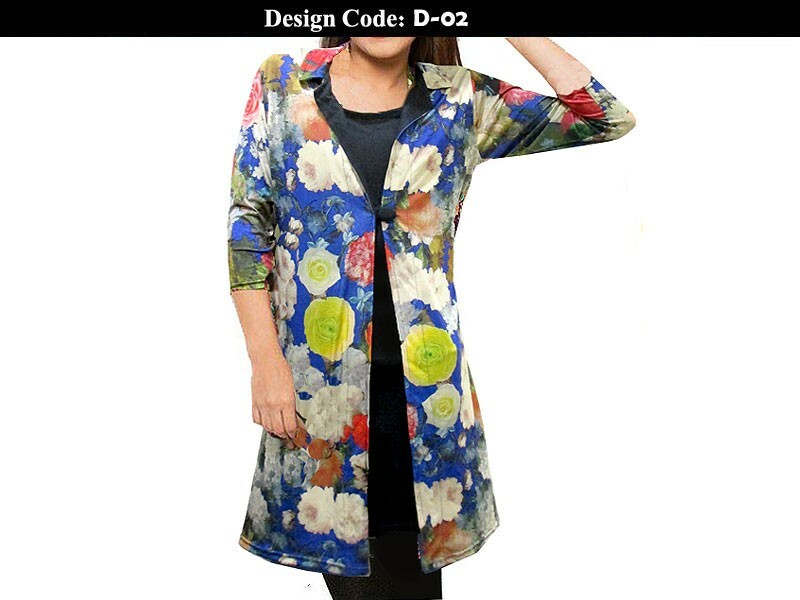 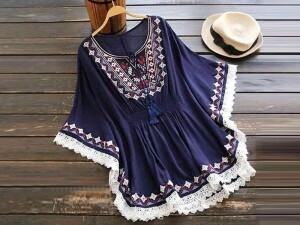 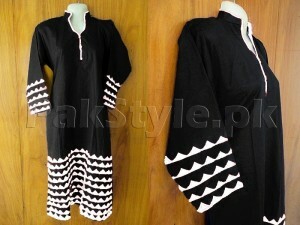 Buy Pack of 2 Shrug Style Floral Tops Online in Pakistan and variety of other products like Womens Clothing, Womens Shrugs, Kurtis Tops at PakStyle.pk and enjoy Fast Shipping with Free Home Delivery in Karachi, Lahore, Rawalpindi, Islamabad, Faisalabad, Hyderabad, Quetta, Peshawar, all across Pakistan and get it delivered in 1-4 working days.